Every person who makes their livelihood from selling could benefit from improving their selling skills. In today’s sales climate, the growth of digital selling skills is one of the best returns on the investment of time it takes to grow as a sales professional. 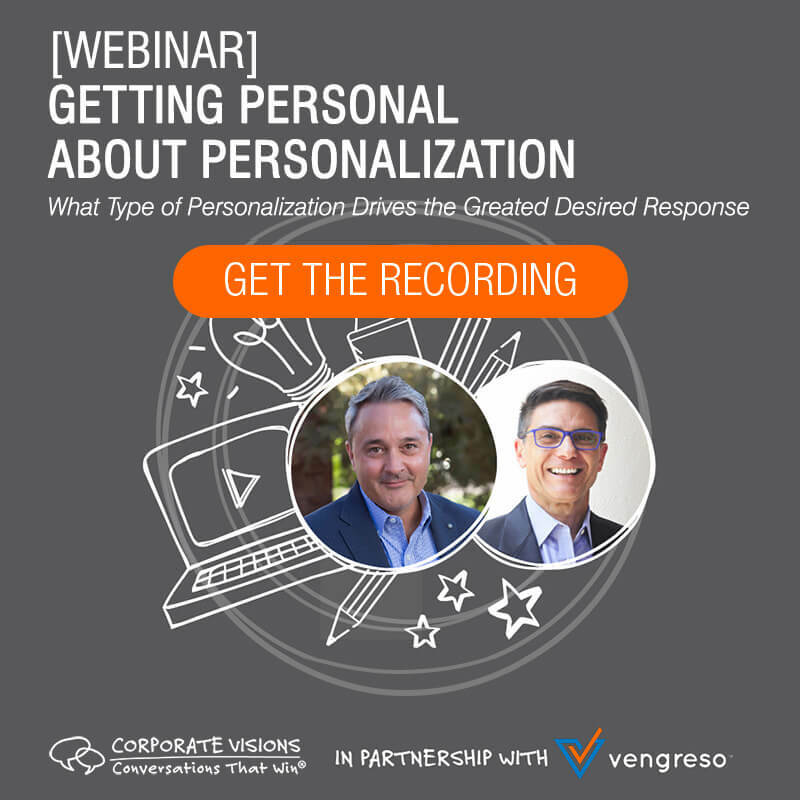 On this episode, Bernie’s guest is Kurt Shaver, co-founder and Chief Sales Officer at Vengreso. Kurt explains the 4 pillars of the modern seller, how his sales career led him to become a modern seller, what that means and what it takes to become one, and a few examples of modern selling in action. It doesn’t matter if you are in a direct sales role or not. 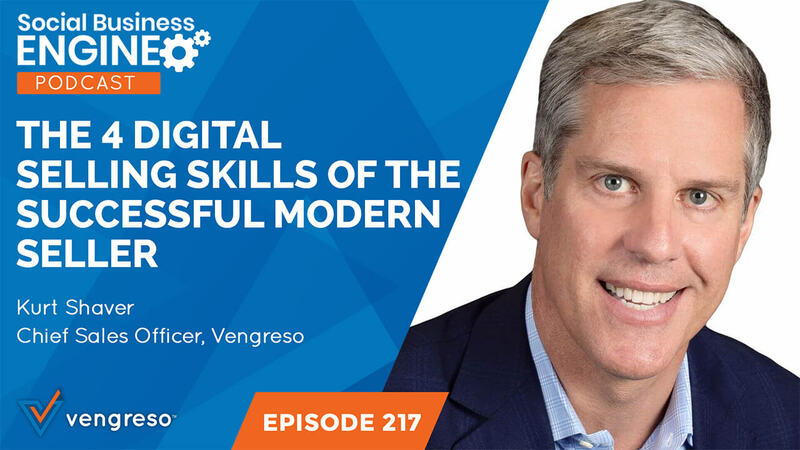 If you recognize the impact of modern digital practices in business, this episode is relevant to you. You might even want to share it with others on your team. A modern seller is one who is prepared to meet the modern buyer – on their terms and on the platforms they want to engage through. Is that via social? Via phone call? Via text? 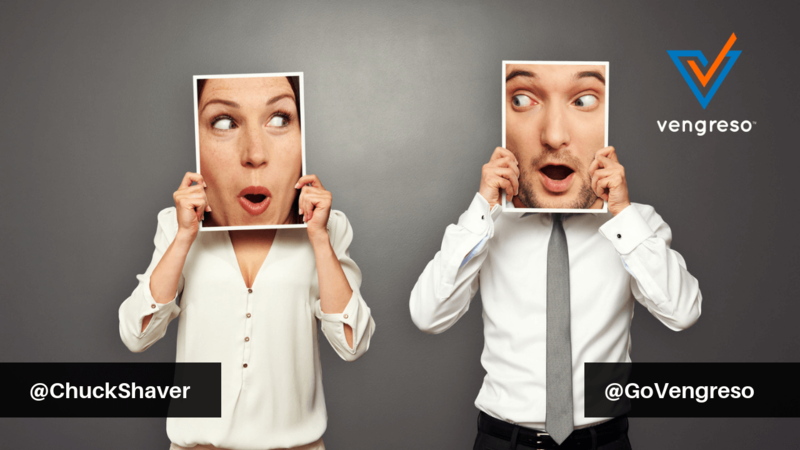 A modern seller learns what each prospect likes and engages in those ways. Beyond that foundational mindset, the modern seller develops these 4 essential modern selling skills. They establish their professional brand through an optimized LinkedIn profile. Bernie and Kurt unpack each of these modern sales skills in detail, so don’t miss this episode. Every sales professional probably has a LinkedIn profile, but is it optimized to be attractive to your buyer? Kurt recommends that you think of your LinkedIn profile as you would a personal website. It should be designed with this one question in mind, “Who are you trying to attract?” Once you answer that question, you’ll be able to make effective decisions about the types of things those people are interested in – and how you can provide it to them on your profile so that you are positioned as a credible, expert resource they will respect. Your LinkedIn profile should serve as your individual website working for you 24/7. You’ll discover even more tips from Kurt just like this one, on this episode. Networking and prospecting are as old as the sales profession, but the digital age has brought us entirely new ways of doing them. Those who develop digital skills to do both effectively have a distinct advantage over those who are slow to adopt to modern selling. When it comes to networking, it needs to happen on two levels. 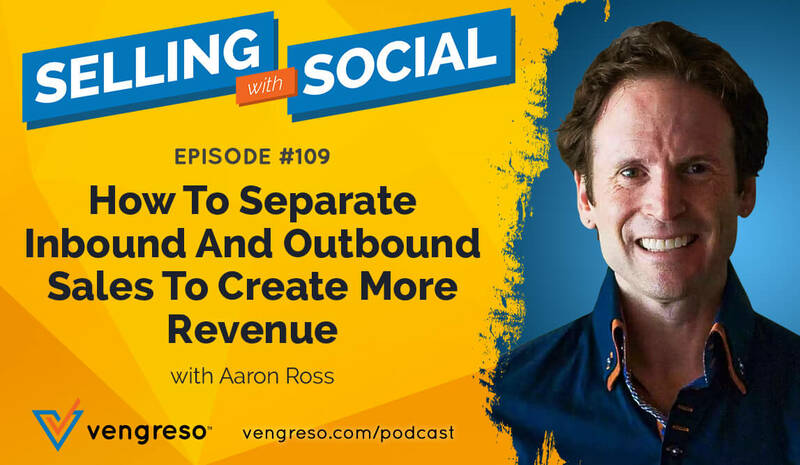 First, you need to be able to make connections with potential customers. But you also need to establish relationships with people you consider partners – professionals in related or vertical industries who serve the same clientele you do. It’s the same approach as in the past, but it’s initiated primarily through digital channels – which is a new selling skill you may need to develop. Likewise prospecting today is very different than in the past, in ways that have huge advantages. First, you are able to overlay your personal network onto your prospect list to determine what relationships you may already have with your prospects, or what relationships a partner may have with them. Secondly, you are able to do significant research about your prospects via social before reaching out so that you can connect with them in relevant, helpful ways. These are just two of the modern digital selling skills necessary for success. Kurt shares all 4 in this conversation. It’s vital for every salesperson to become a trusted resource to those who are in their digital networks. The main way this is accomplished is through sharing content that is thoughtful and beneficial to the people within your network. But many sellers make the mistake of blasting their network with only their company’s content. It’s important to offer a balanced mix of general business news and info, in addition to content from your own vault. This enables others to see that you’re generous in sharing the expertise of others as well as sharing content about your own solutions. This tip from Kurt is a powerful form of sales enablement. Another important piece of the engagement puzzle is commenting. You want to engage with what others are sharing in a way that demonstrates your own interest, expertise, and care relating to the topics being discussed. It’s nothing more than getting involved in conversations – as salespeople are used to doing – only now it’s also done via digital channels. These selling skills are vital to the success of the modern B2B sales professional. Catch this entire podcast with Kurt Shaver to hear firsthand what takes to be a modern seller. [3:59] What does it mean to be a modern seller? [15:40] What is effective engagement?